We make lists for almost everything in our life. Lists are a way of organizing our work, prioritizing them and making sure we do not miss anything. Making a list can be a tedious job. To help you in making various kinds of lists, we have brought to you the list templates. Using these templates, you can create different types of lists which you need very often in a matter of minutes and save a lot of your time. This list template is useful for keeping track of members of a crew. It has been specially designed for a ship crew but can be edited and used in various other kinds of places as well. 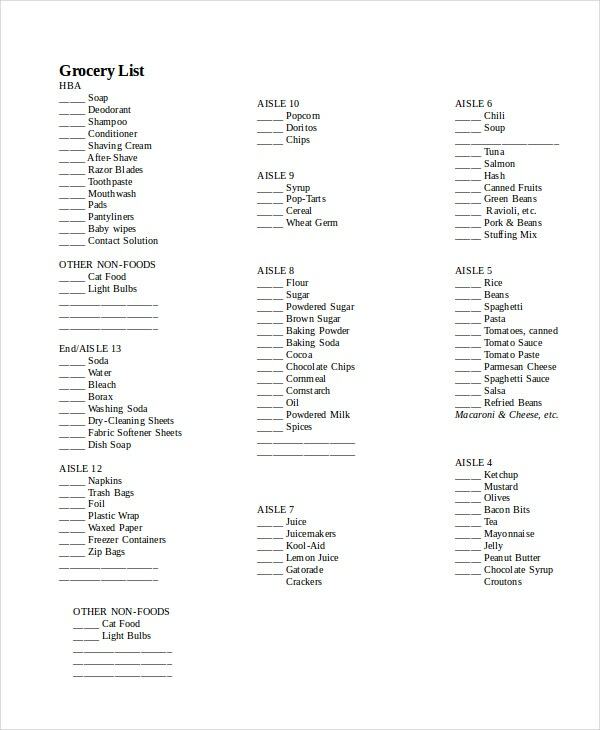 This list template is made to create a list of various grocery items. It can be used by individuals as well as the managers at various marts as well as grocery shops. 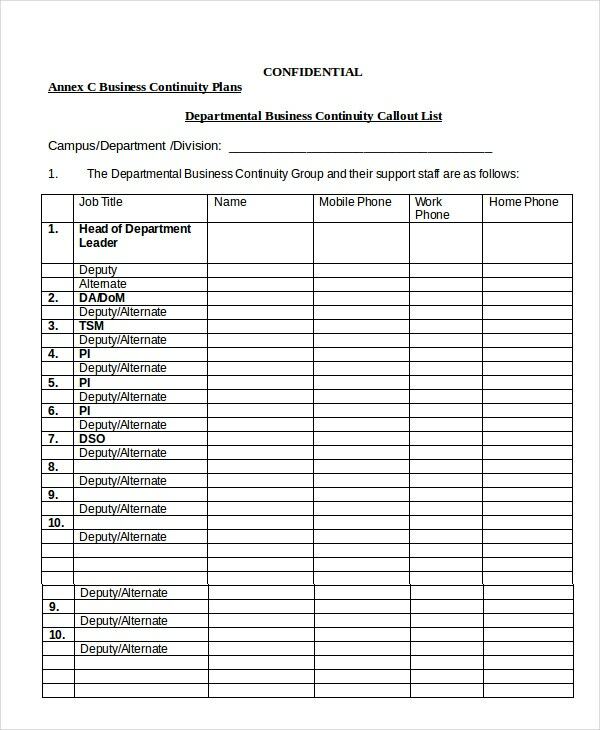 > How to Use these List Templates? 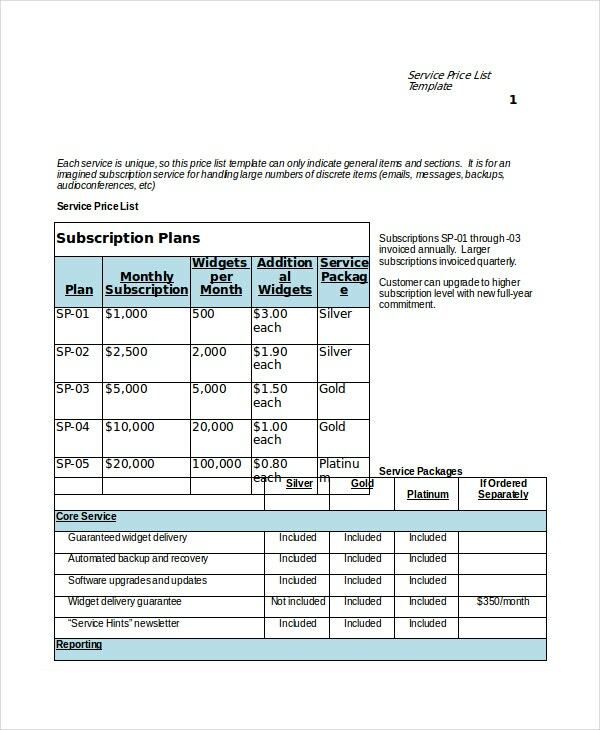 List templates can be used in two different forms; either you can print them out and stick them in various places, or you can use them in their digital format. 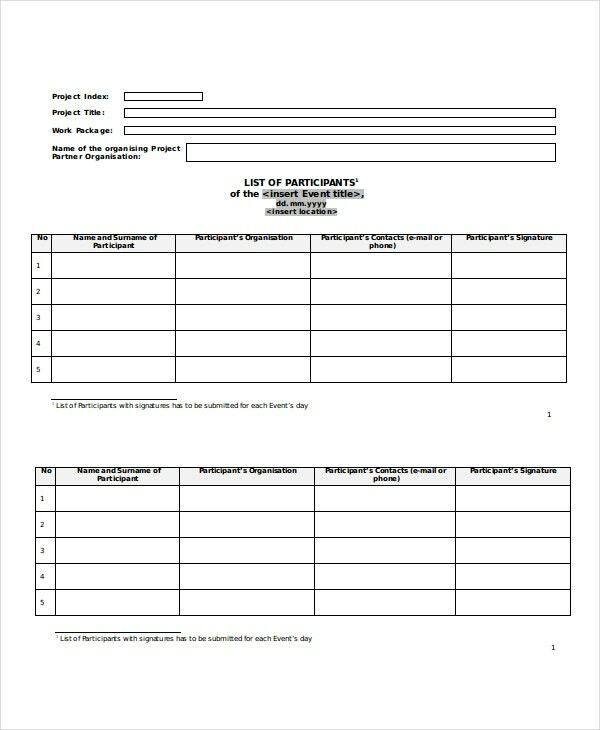 To complete the template, you have to make multiple entries in the list. 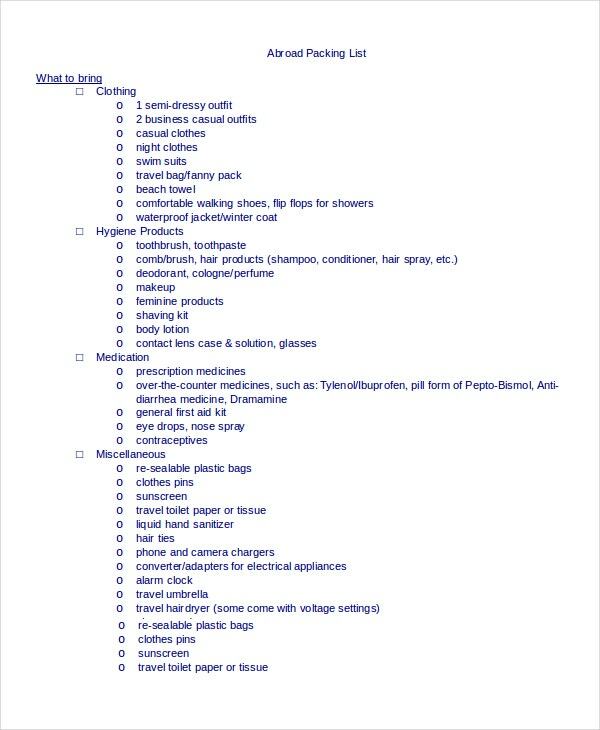 The list should be started with items of the highest priority followed by the second most priority item and so on with the bottom of the list being the item with least priority. The employee lists are to be filled in a similar way, with the first name of the employee who is on top of the hierarchy. 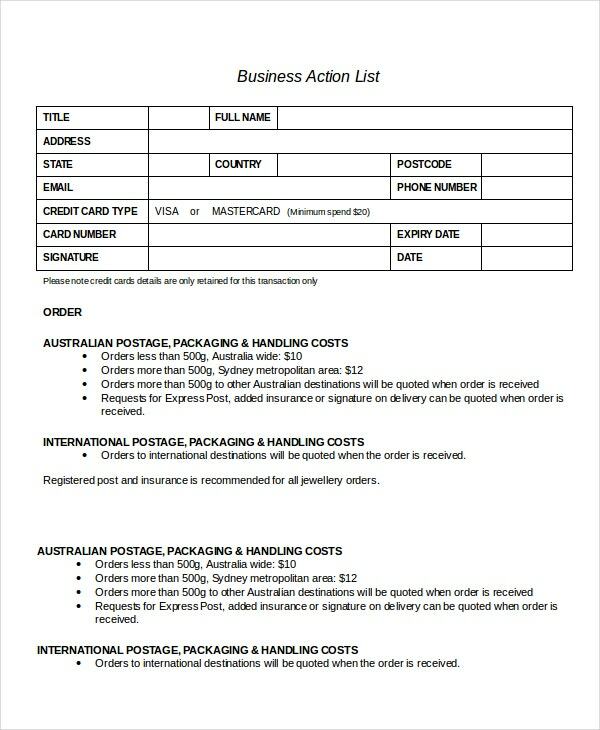 This is a list template which can be used to list a shipment order by writing the names of various items to be shipped, their cost as well the address of source and destination. 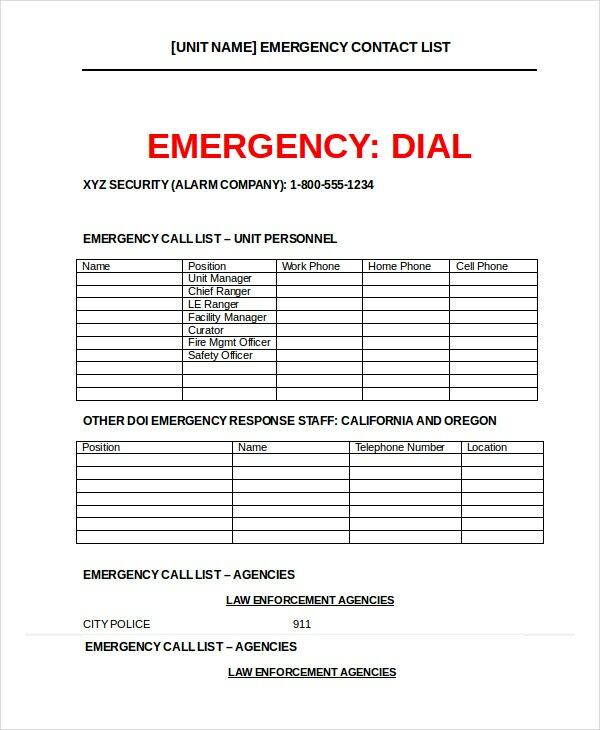 This list template has been created to make a list of contacts to be dialed to in cases of emergency. It can be used in organizations as well as homes of individuals. > Who can Use these List Templates? List templates of various kinds can be used in different kinds of places. 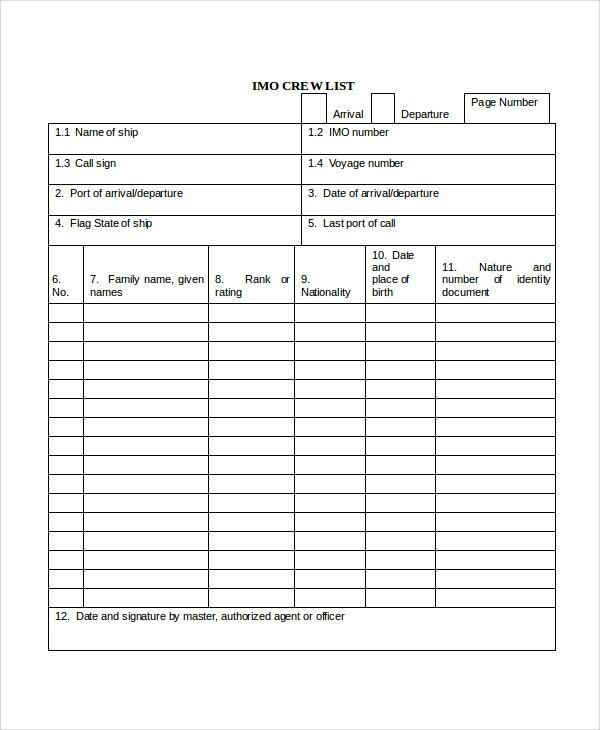 Crew list templates can be utilized at the dockyards, construction sites and different such places where the crew is of a large number and has to be managed by dividing into groups. Shot lists can be used by the freelance photographers as well as studios and even individuals for instances where they have to sort images of various kinds. The Stock list templates can be utilized by people to list the need for grocery items for their homes or the managers at grocery shops to keep track of items in the store. 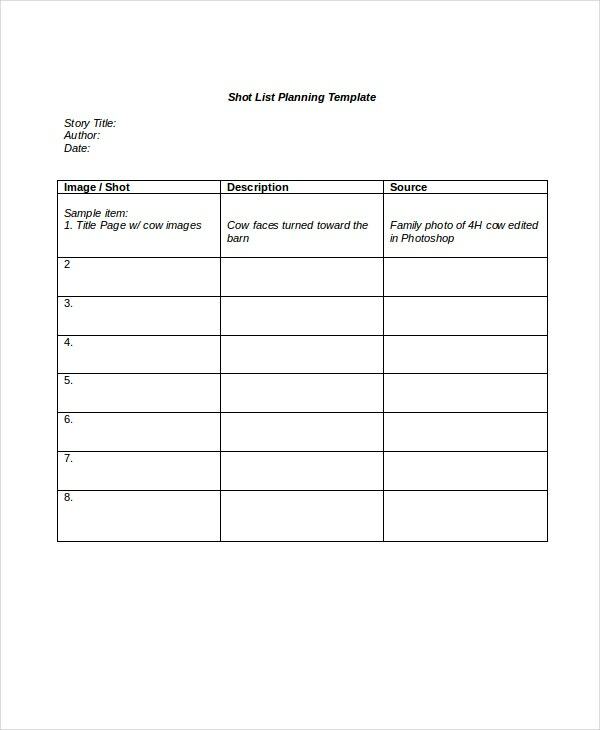 This list template is useful for the photographers and studios and can also be used by other people in instances where images have to be listed along with their descriptions and sources. > What are the Benefits of Using the List Templates? There are multiple advantages of using the list templates. 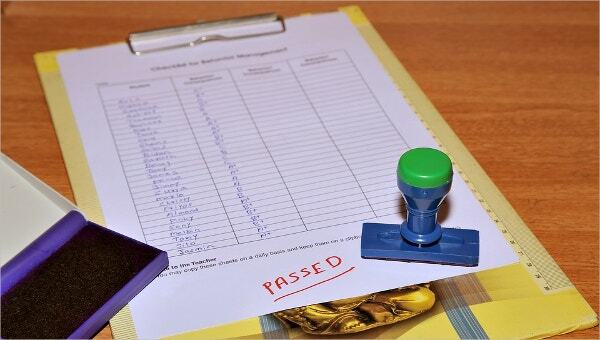 By forming lists, you make sure that you do not miss out anything important. It so happens because you put a tick sign or erase any task that has been completed and thus, you can quickly notice all the tasks that are yet to be finished. In this way, you can make sure that you complete all your tasks. The Project list templates also help you in prioritizing your work so that if there is a situation, wherein you cannot complete all the tasks on the list, you start from the top to finish as much as you can and thus, make sure most important works are at least finished. Checklist templates are another way by which you can organize and prioritize your work. Different kinds of list templates can be used in various types of situations. Check out all the list templates given above and choose the one that you find to be the best fit for your situation.